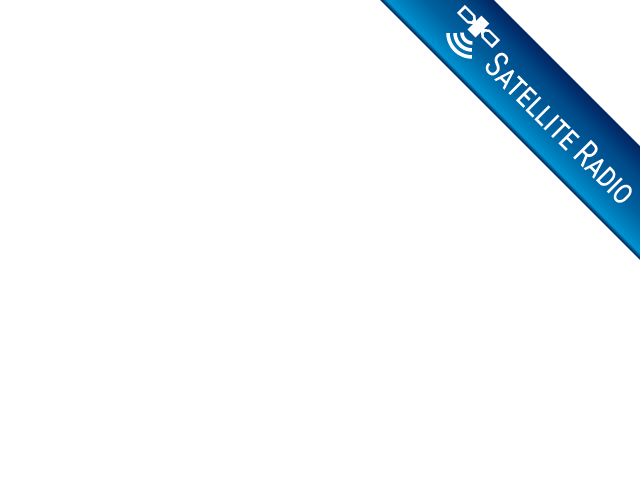 If you are on the hunt to find a car dealership near you where you can see a vast inventory of used cars, then you need to stop what you are doing and come by our dealership here at R&B Car Company. Finding a used car can be a challenge if you dont find the right dealership first and here at our dealership you will see that we have many makes and models of used cars and trucks. All it takes is you stopping by to discover the treasures we have for you here at R&B Car Company.When you decided it was time to start your search for used cars Elkhart, did you already have a particular vehicle in mind? Or are you waiting until that magical moment when you see the car that was meant for you? When you arrive at our dealership you will be amazed and excited at the number of vehicles that we have for you to choose from and with such a variety and wide range of prices, you will be able to find the perfect car for you successfully. Whether you are on the hunt for a truck, or sedan, coupe, SUV or a minivan, here at R&B Car Company, we have the inventory you expect to see when you visit Elkhart car dealers. You can browse the dealership and check out the cars you like, or one of our sales staff will be happy to accompany you to find the best deals on the kind of vehicle you want. 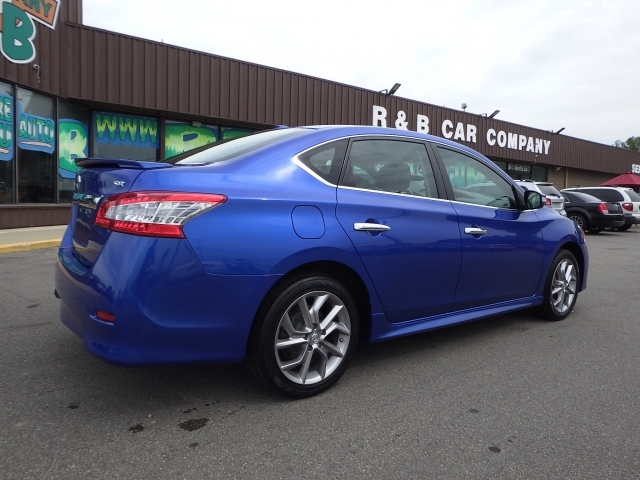 Like this 2015 Nissan Sentra, if you are in the market for a midsized Sedan and looking for an affordable payment, this could be the car for you. You will find that this Nissan has many fantastic features such as Heated Leather Seats, Automatic Transmission, a CD Player, Navigation and Bluetooth. 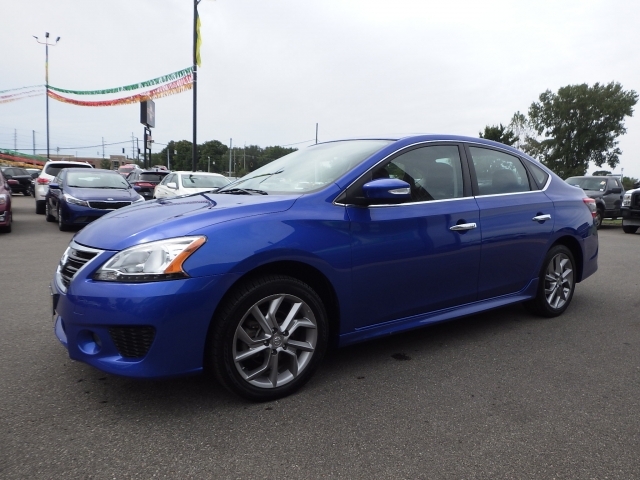 These are just some of the many beautiful options and features that this Nissan Sentra has to offer. When you want to find a good deal on an affordable vehicle, and one that also meets your specifications, you will find what you want right here at our used car dealers near you, R&B Car Company. No longer do you have to search for used cars Elkhart in endlessly, because your search will be over the moment you arrive at our dealership and see all of the fantastic cars and trucks that we have for sale. You won't need to continue driving around and not finding what you want, but you will see many options here at R&B Car Company, so many in fact, that you may need help deciding! Our sales team is here to help you to find what will work best for your lifestyle and budget. When you are ready to start your journey to find cars for sale in indiana, and you want a dealership that has a massive inventory of used cars and trucks, see us, and we can help you get financing on the perfect vehicle for you. Stop by today!